When people think of Muay Thai in Thailand, most will immediately think of the two main stadiums, Lumpinee and Rajadamnern. 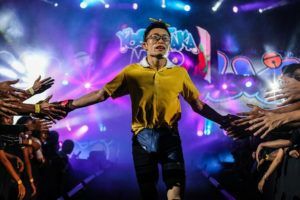 But both are in Bangkok and if you happen to live outside of the capital it is not always easy to catch the biggest names in the sport live. From time to time big shows are held in the provinces and they tend to draw huge crowds. 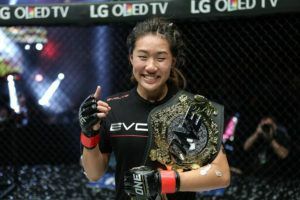 The 26th of March is one such occasion with some of the biggest names in the sport set to compete in Nakhon Si Thammarat. 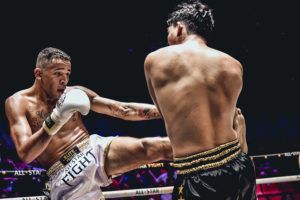 Saengmanee Saengmaneegym and Muangthai PKSaenchaigym are among the fighters who will feature on a card to celebrate the birthday of Paranchai Adithepworapan, owner of the Paranchai Gym and a respected figure in Nakhon Sri Thammarat. 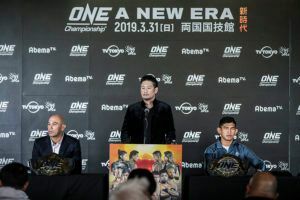 The highlight of the show is a match between two former child prodigies Tawanchai PKSaenchaigym, the current pound for pound king on the Thailand fight scene, faces former Sports Writers ‘Fighter of the Year’ Saengmanee. 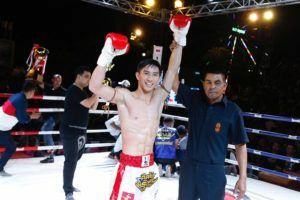 Tawanchai won the 2018 Sports Authority of Thailand ‘Fighter of the Year’ award and received a similar honor from Lumpinee Stadium after wins against Gularpdam Sorjorpiakuthai, Neunglanlek Jitmuangnon and several other big names. 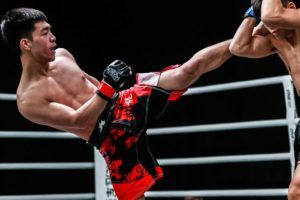 Originally fighting under the name Jatukarm Petchrungruang before switching over to PKSaenchaimuaythai gym, Tawanchai was seen as a potential superstar as a junior fighter and is steadily living up to his potential. He is the front runner for the upcoming year’s upcoming Sports Writers ‘Fighter of the Year’ award. 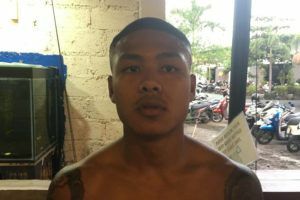 Saengmanee was himself a huge star on the junior scene, before setting the main stadiums alight, winning his first belt at Lumpinee at 105lbs. 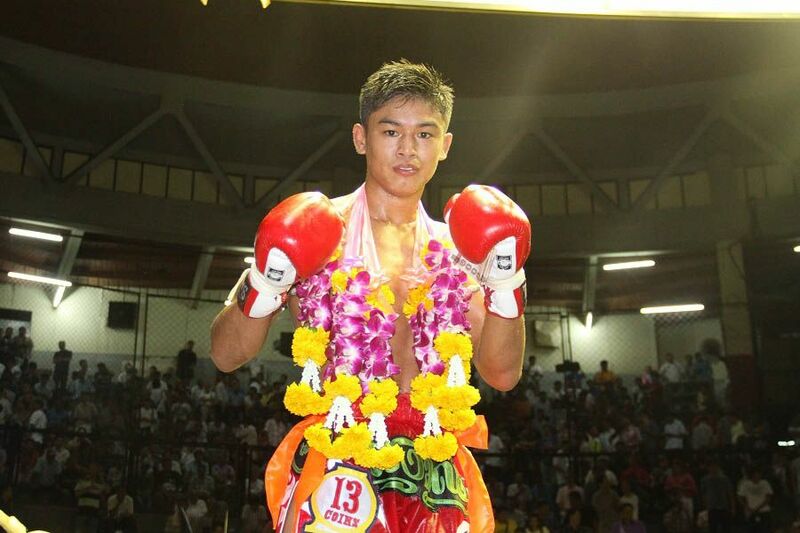 He went on to win Rajadamnern titles in three different divisions. 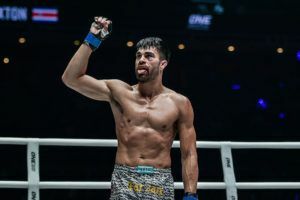 In recent months Saengmanee has been transitioning more towards the international Muay Thai scene with several fights on Top King World series. But he still represents the strongest test to date for the rising superstar Tawanchai. In the co-main event Muangthai faces off against Neunglanlek Jitmuangnon. 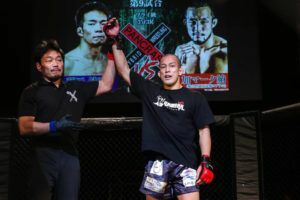 Both fighters are coming into the match on the back of stoppage wins, with the former knocking out Panpayak Jitmuangnon and the latter finishing Kulabdam Sorjorpiakuthai. Meanwhile Nawapon Lukprachrist faces Sakchainoi MUDen in a match between two of Channel 7’s star performers and Petchphusang Kilarsport takes on Chokdee Nuycafeboran, with the latter looking to avenge his opponent’s recent win against teammate Wanchalong PKSaenchaigym. The star studded card also features current Lumpini 115lbs champion Wanchainoi Singplaapahknoi who faces See-oui Singmawin. All the proceeds of the show will be donated to a local hospital.